South Shore Orthopedics is a multi-subspecialty regional orthopedic practice. Our physicians have staff privileges at multiple hospitals on the South Shore and in the Boston area. 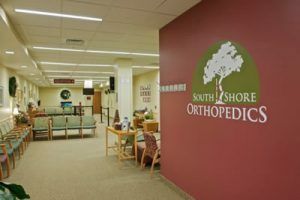 Our practice is the result of a merger between two of the region’s most successful and respected practices, South Shore Orthopedic Associates and South Shore Orthopedic Specialists. 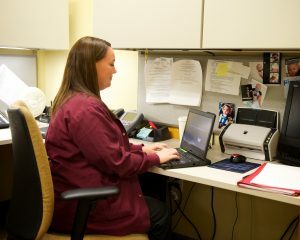 This combination of our two clinical and support staffs has created one of the most comprehensive and experienced orthopedic practices in the state. Our surgeons and associates are committed to helping people lead active lives. Whether we are repairing a fractured limb, treating a sports or work-related injury, replacing a joint, relieving chronic or acute pain, our mission is to provide comprehensive care in all areas of orthopedics. We address each aspect of patient care from initial consultation, diagnosis and treatment through recovery. We want you to be informed and involved in the decision making process regarding your care, from pre-operative preparation to rehabilitation protocols. South Shore Orthopedics is a group practice with a dynamic and progressive culture. The highest quality orthopedic care is delivered with a modern and efficient approach. Each and every member of our organization exhibits honesty, integrity and respectful behavior. Our team will continue to grow and advance to meet the musculoskeletal needs of our community. Our mission is to provide the highest quality orthopedic care in an accessible, safe, respectful and efficient manner. 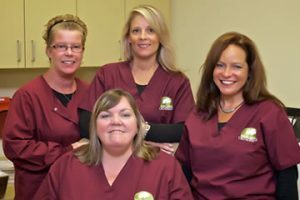 As a group orthopedic practice, it is critical that our organization functions as a team and we collectively strive to create a work environment that is cooperative and collegial. Effective communication is vital. 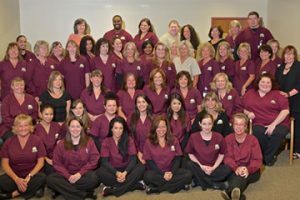 Each and every member of our team understands the competitive nature of our industry and, therefore, strives for excellence, both as an individual and on behalf of South Shore Orthopedics. Professional development at all levels is supported and encouraged to deliver the safest and highest clinical care. Our patients, our referring physicians and their offices are our customers. Their referrals are vital to our success. They will always be treated with respect and compassion. Success and vitality are assured through a fiscally conservative management, anticipation of opportunities and flexibility to change. Hard work will be rewarded, humor and fun appreciated and mutual respect demanded.